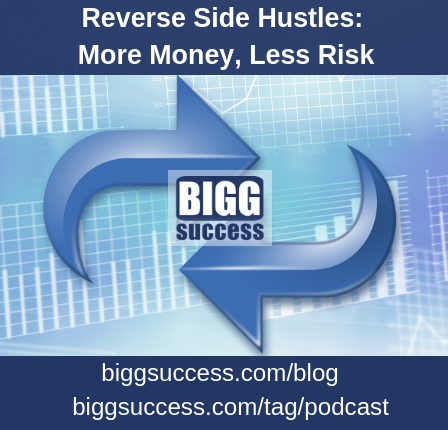 A reverse side hustle can help you make more money while lowering your risk. We share three principles of finance, so you understand how this works. We discussed reverse side hustles on The BIGG Success Show today. Here’s a summary of that discussion.